It's been a week since I decided to completely ditch Windows 8 on my laptop and dive into the world of Linux Mint 16. 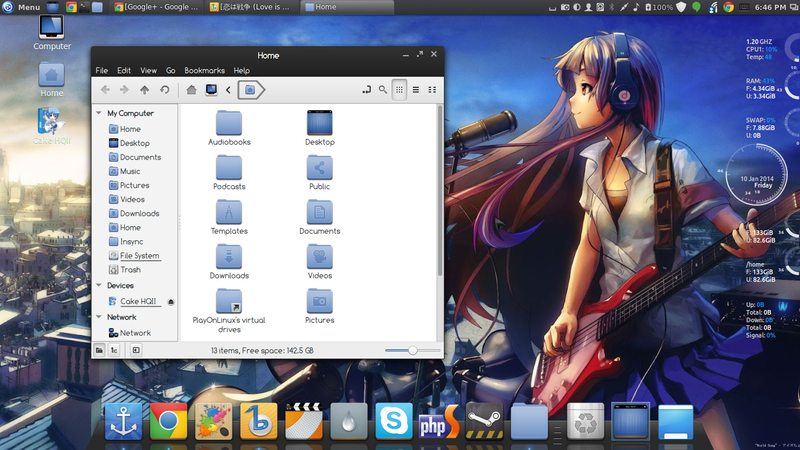 Since then, I have managed to customize Linux Mint to the way I want; how I want my Linux to look like. Appearance aside, I also found that I could easily replace Windows-only software to Linux alternatives. In the end, I did not regret it one bit and I seriously love using this operating system! I have not encountered a single system freeze, crash, slow or hang at all! It performs fast and everything just works out of the box (including my gaming peripherals).